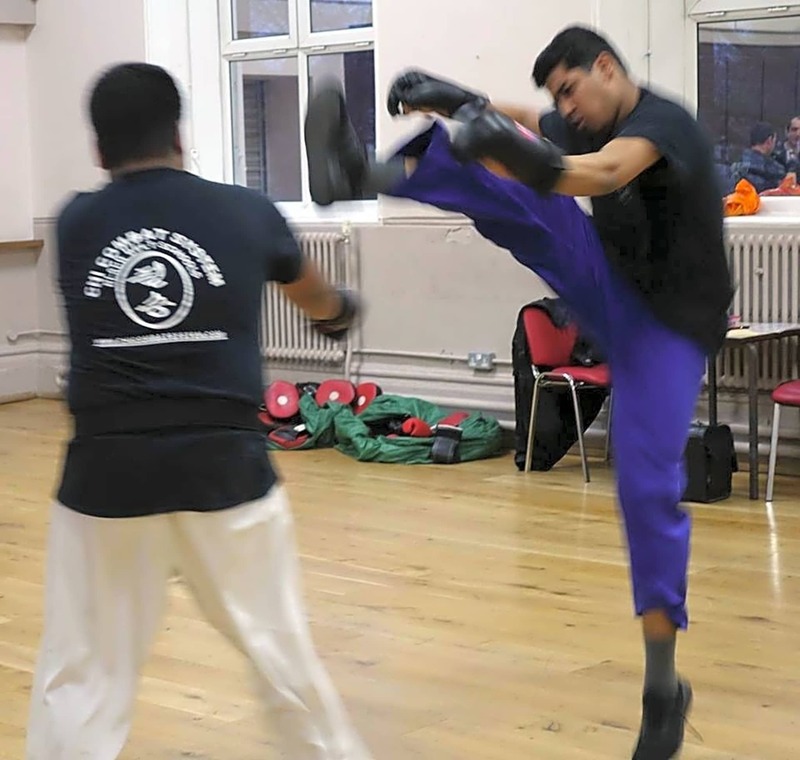 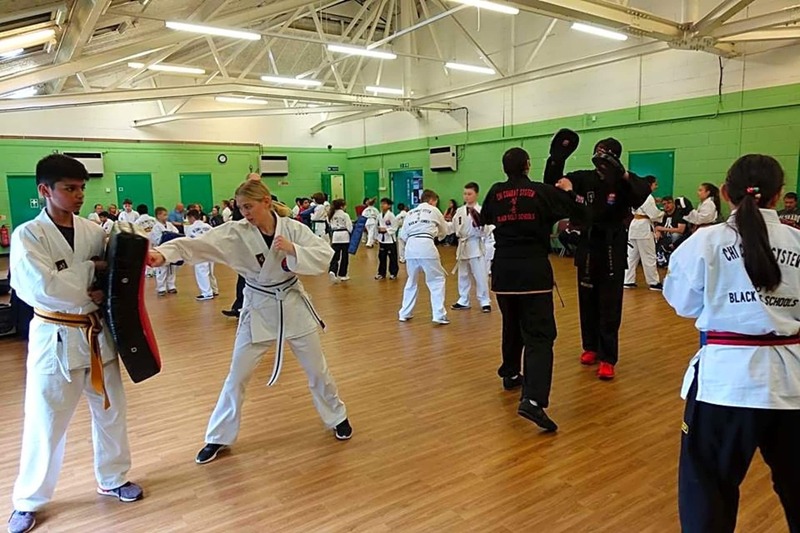 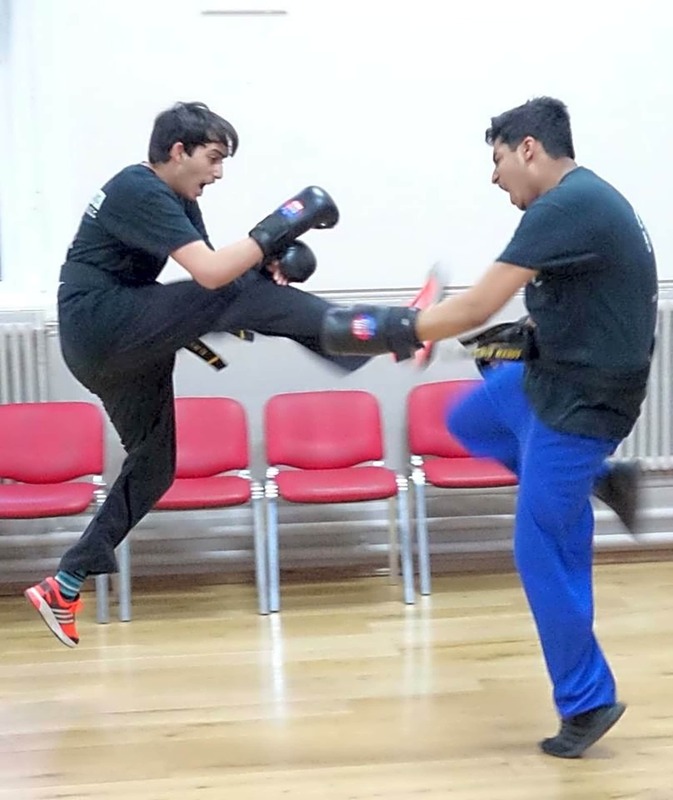 Self defence, fitness, stamina, focus, speed, power, strength, enhanced awareness, self confidence are just some of the things that you will improve through our Martial Art. 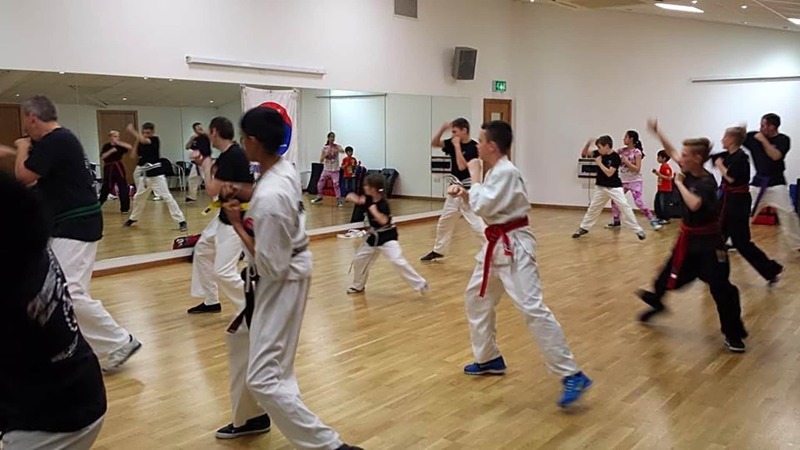 For everyone, any age, learn to defend yourself against any form of attack. 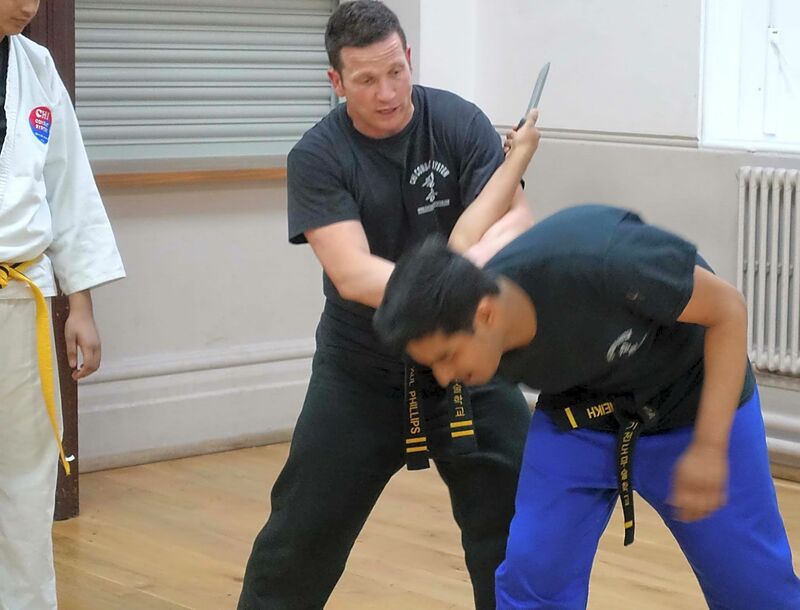 Learn close range defence against unarmed attack and stick and knife defence against armed attack. 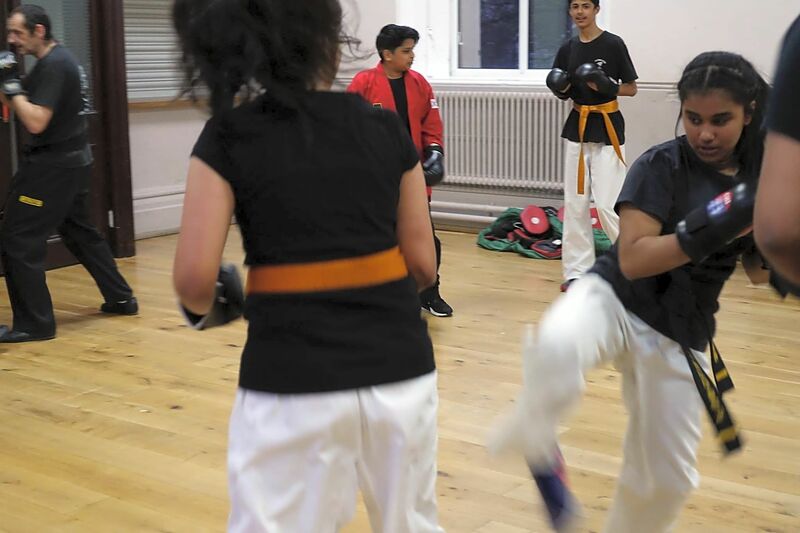 Group drills include focus mitt drill and shield drill for focus, power, speed and stamina. 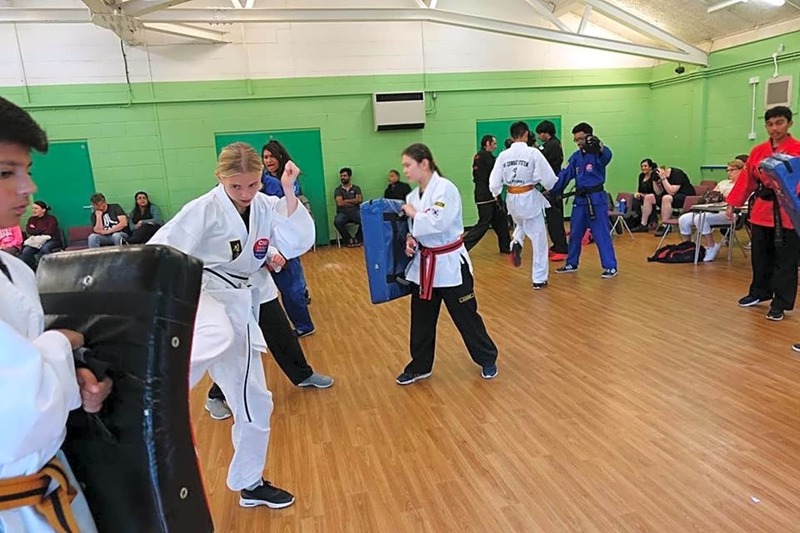 Our system has a syllabus to follow. 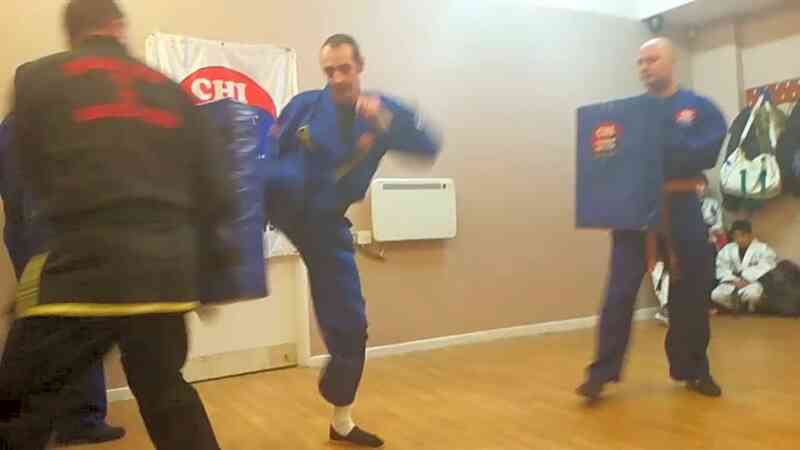 Each level has a set of specific kicks, punches and defence techniques.